In Unit C of QC Design School’s Feng Shui Design course, you’ll learn a full range of interior decorating skills that will enhance your training in feng shui. The technical drawing, color theory, lighting and accessorizing skills acquired within this unit will give you a competitive edge. You’ll learn how to blend feng shui room design with your clients’ styles and decor preferences, and find out how to put the final touches on rooms with well-coordinated accessories and lighting. 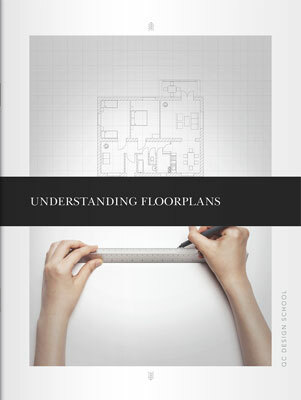 Become familiar with the process of drawing floorplans, including how to measure a room, create a rough sketch, and use the rough sketch to produce a finished floor plan. 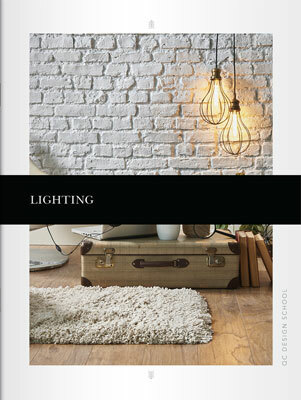 Study a list of symbols used by professional home decorators to represent various building and floor materials, major appliances, and light fixtures. Learn how to create both scale drawings and landscape plans, and find out when they would be used as part of home design plans. Knowing how to create these drawings is a skill that can be applied to any space you’re hired to work in. Explore the importance of color in Feng Shui, and how it can strongly impact your clients’ mood. 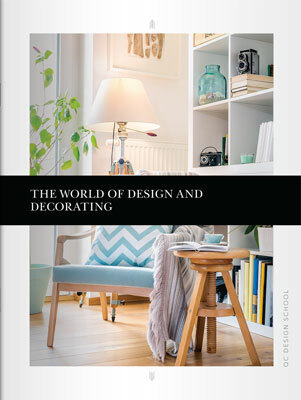 Discover which colors produce Yin and Yang feelings in a home interior, and understand how to create successful combinations. Study a list of traditional Feng Shui colors, including auspicious and inauspicious colors, and become familiar with the Feng Shui color wheel. 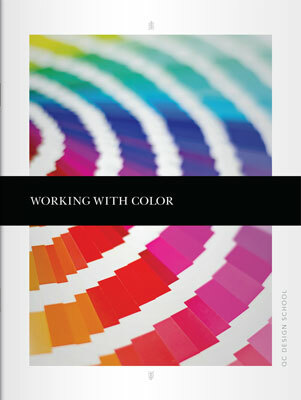 Learn how to determine your clients’ color preferences, how to transfer a color scheme into a custom interior, and how to apply this knowledge to your own business. Illuminate your Feng Shui projects by studying different types of lighting, including different fixtures and the integration of proper lighting to produce functional, attractive spaces. When it comes to Feng Shui room design, symbols often take the form of accessories, which boost luck and energy. 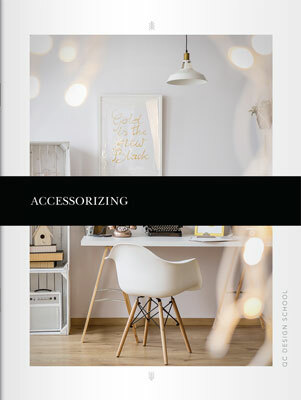 Learn how many accessories to use, how to bring together art and design by hanging artwork correctly, and where to place objects around a room. Accessories are truly the finishing touch that inject personality into a room, and knowing how to blend Feng Shui objects and your clients’ personal belongings together is a highly valuable skill.